Carden Country School is a small K-8 interdenominational Christian school located in an idyllic rural setting on Bainbridge Island, the first ferry stop west of Seattle in North Kitsap County. We offer a truly unique educational approach and student experience that is centered around the development of mind, heart and character. 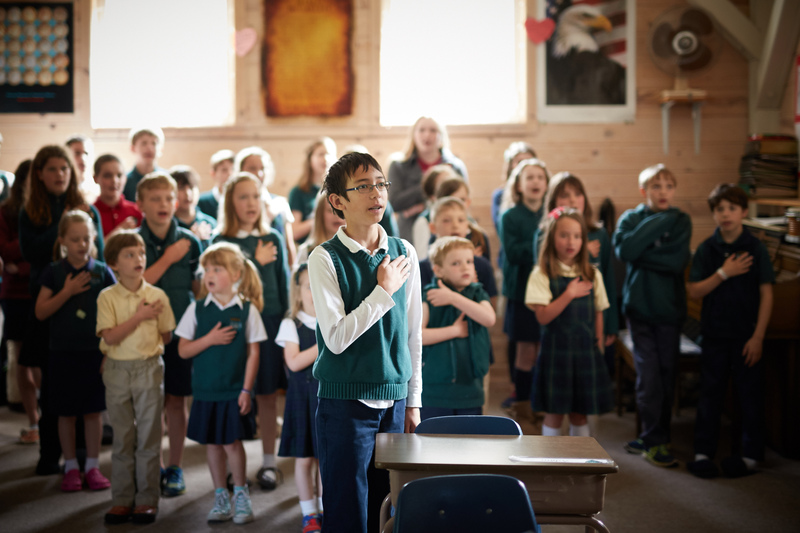 Carden’s exceptional academic results, focus on spiritual and character development, and our small-scale farm setting set it apart from other schools in the area. High academic standards within a nurturing, individualized and incremental learning environment. 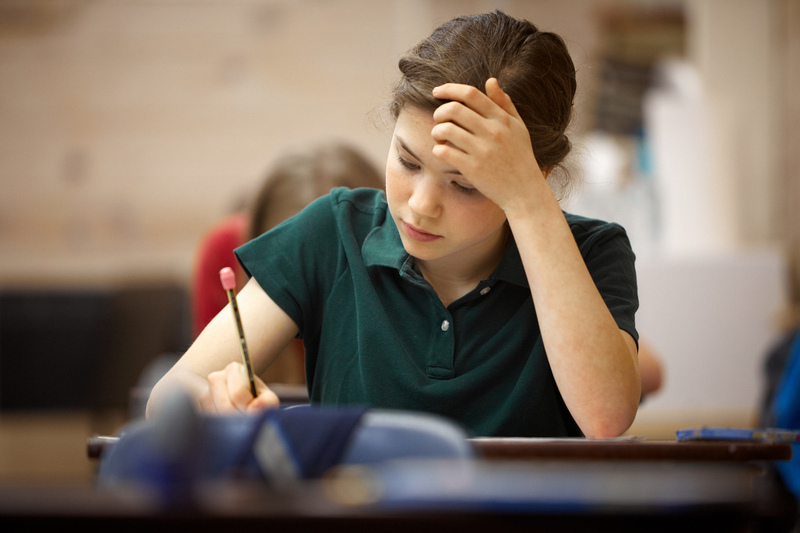 We hold an unfailing belief that if you ask excellence of students, they will rise to the challenge. Our academic approach is centered around the highly-successful Carden Method ®, a carefully-sequenced curriculum and gradual, step-by-step approach that helps build confidence and allows each child to realize his potential. This orderly, consistent approach combined with our very small group instruction, facilitates learning and provides our students with an exceptional academic foundation. Cultivating character through the daily practice of respect, courtesy and service to others. We believe that providing students with a solid academic foundation is only part of the story when it comes to truly educating a child. 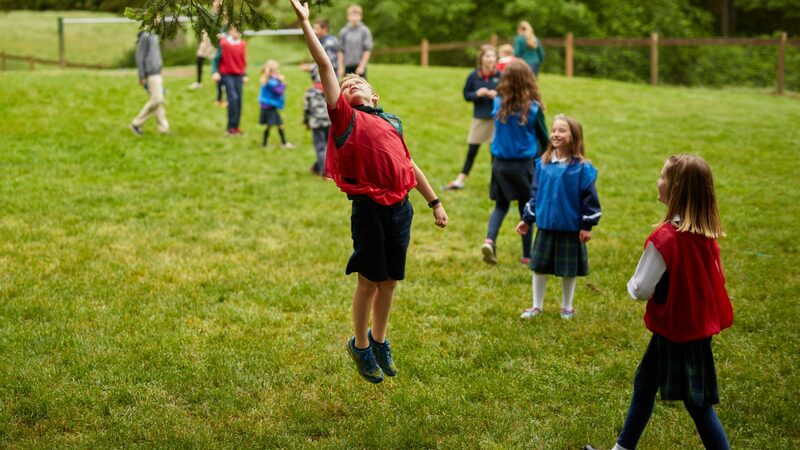 Carden Country School is a faith-based environment that nurtures students to become spiritually minded, socially balanced and equipped to make a positive impact in their community. We do this through our daily actions, prayer, service, and the teachings of our ‘Standards for Living and Learning’ — a set of core values that instill the time-honored principles of courtesy, respect, responsibility and love. Our goal is to help students establish good habits and provide them with a strong moral compass that they can carry throughout their lives. An ideal scale and setting that fosters playfulness, creativity and learning. Carden Country School is a five-room school house surrounded by rolling green farmland, and, although not an integral part of the curriculum, most years students get to experience baby chicks and lambs. This picturesque and peaceful backdrop plays an undeniable role in the experience of our students. It provides an almost homelike setting that makes children feel safe and is conducive to both play and study.